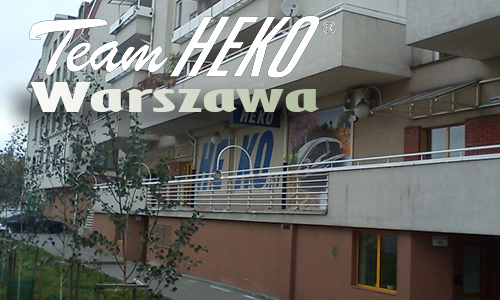 The distinction Orły Eksportu Województwa Świętokrzyskiego 2016. On 25.10.2016 in Kielce, companies from the region of Świętokrzyskie Voivodeship were awarded for their latest activities that resulted in revitalization of Polish export. 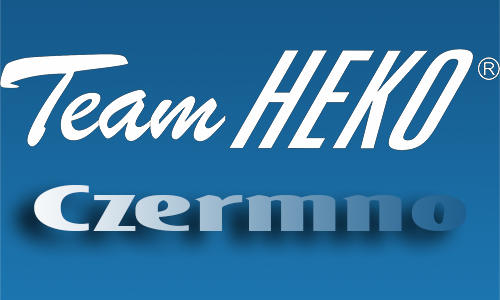 HEKO was granted a distinction in the competition. Eagle Export in Świętokrzyskie Province 2015. 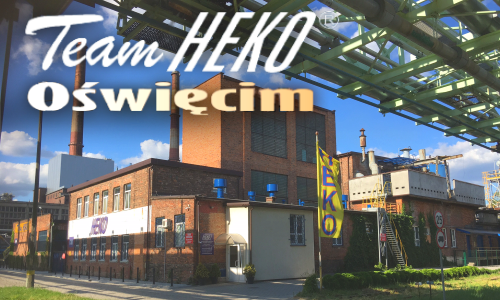 On 29.09.2015 in Kielce, companies from the region of Świętokrzyskie Voivodeship were awarded for their latest activities that resulted in revitalization of Polish export. The reception itself was organized by "Rzeczpospolita" journal. 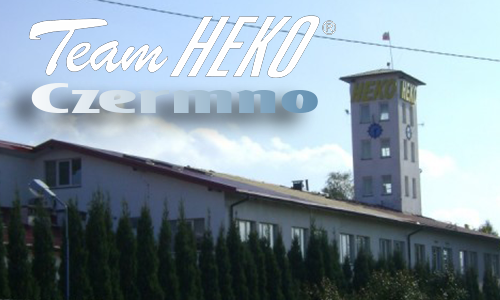 The company HEKO was awarded in the category of the Most Dynamic Exporter.